Every week, someone asks me to pray for a son, daughter, friend, or in-law, deployed to Afghanistan. Last night,I saw my friend, Noel Burr at the grocery store. Her son and son-in-law are serving our country again. When I was checking out, Becky Huston told me her son has a deployment coming up. I promised to pray for all their safety. 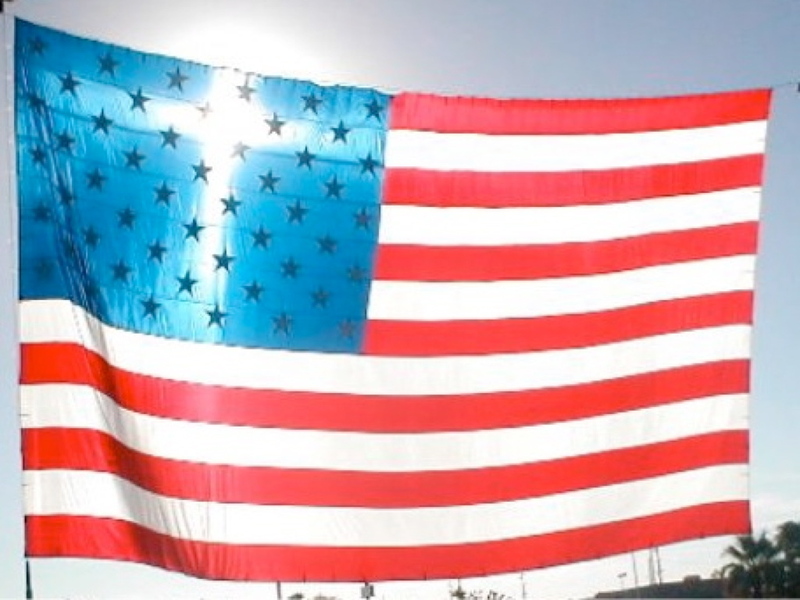 Please join me in holding Dave, Thomas, Tim and all of our troops in prayer. Almighty God, We ask your blessing upon our deployed troops, those on land, at sea and in the air in Iraq, Afghanistan and around the world. Hold our Marines, Sailors, Soldiers, Airmen and Coast Guardsmen in the palm of your hand as they enter Harm’s Way. Protect them as they protect us in defense of liberty and the increase of freedom. Bless them and their families for the sacrifices and selfless acts they perform. Remind us all that courage is not the absence of fear, but the strength to do the right thing in the face of fear. Be with us also here at home as we pray for their safe return and peace in our time. Amen. Noel Burr, volunteer coordinator for the Bainbridge USO, wrote a chapter, “What’s a Mother To Do?” in our book, Love You More Than You Know. 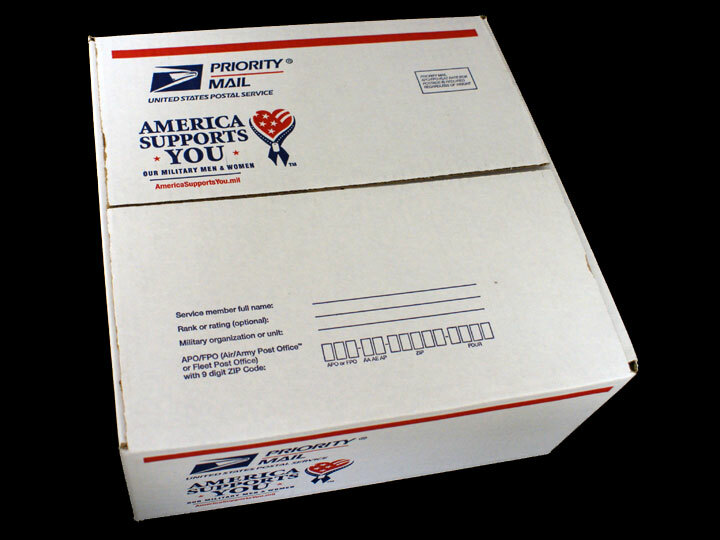 The program is in need of donations as “the USO is facing rising postal rates, with the cost now at $13.45 per box.” Other items that are needed include: trail mix, dried fruit, coffee and tea packets, small packages of cookies and crackers, candy, gum, fruit and applesauce in small containers, plus personal items. If you can help, call 440-338-7221 for a list of requested items or to make a donation. Do what you can to help our troops. This is a shout out for Noel Burr and her team at the USO Northern Ohio site in Bainbridge. Thank you for your great effort in sending 500 shirts to Kandahar for the Memorial Day Run. The shirts were provided for our deployed soldiers by the USO of Northern Ohio. 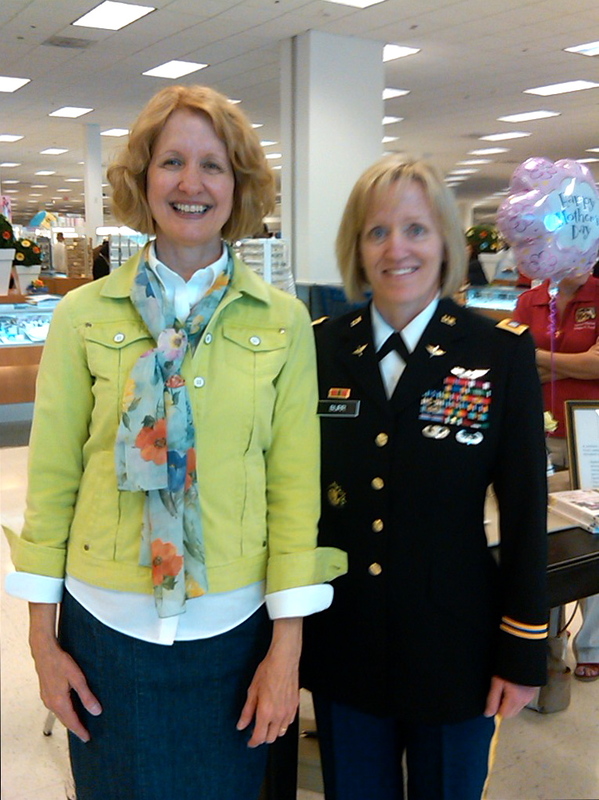 A big thank you to Lieutenant Colonel Kathy Burr (in her new dress uniform) who joined us for a book signing at Quantico Marine Exchange this weekend in Virginia. Noel Burr, author of “What’s a Mother to Do?” in Love You More Than You Know is her proud mom. We know a lot of moms that are getting our book as a present for Mother’s Day! The weather was spectacular and we met wonderful people from all the branches of the service. 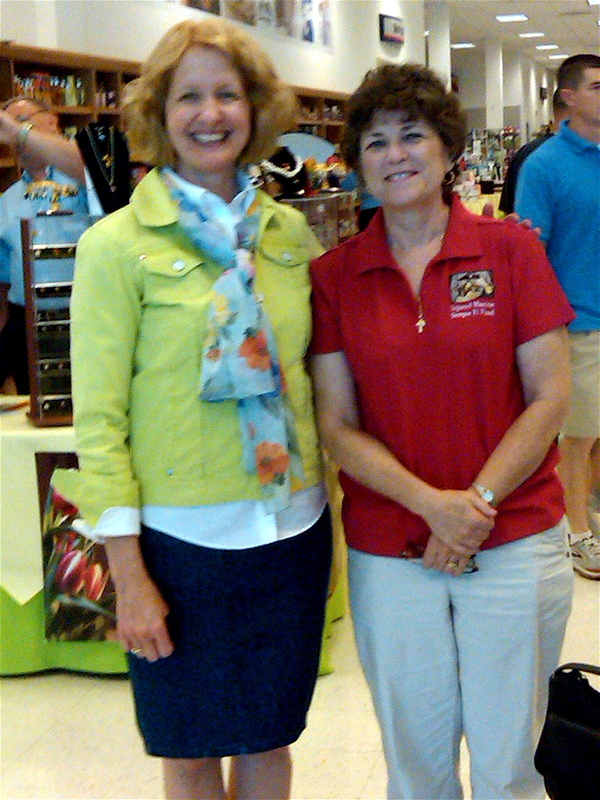 Helen Toolan,a key facilitator with the Injured Marine Semper Fi Fund and the wife of Brigadier General John A. Toolan was there too! Thanks Helen. It was great to see you again. 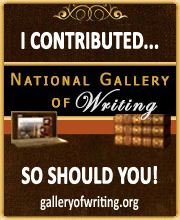 ReMIND.org, a Bob Woodruff Foundation initiative for injured service members and their families. The Injured Marine Semper Fi Fund will also receive donations. Happy Mother’s Day to all of our dear mothers.